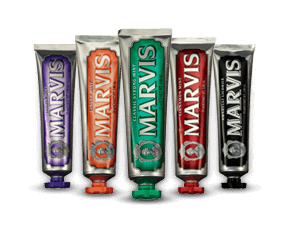 without stripping its natural moisture layer. 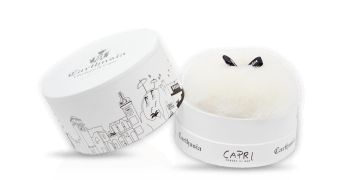 indulgence as well as a valuable supplement. 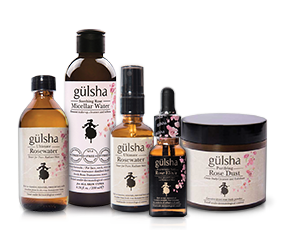 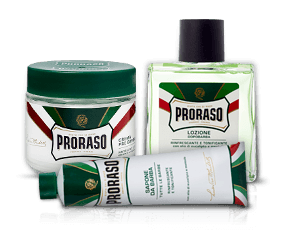 for everyday use to refresh the body. 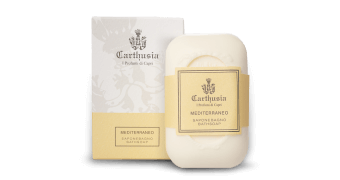 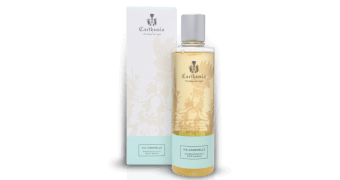 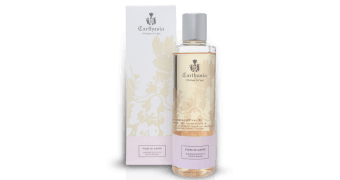 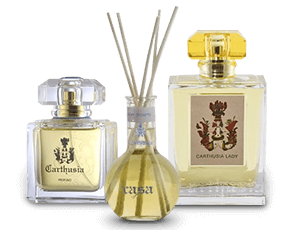 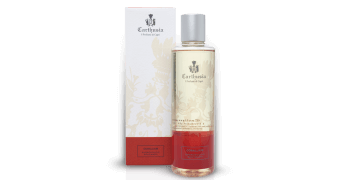 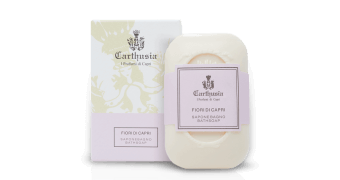 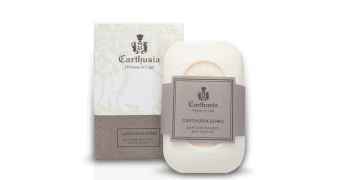 scented with Carthusia’s signature fragrances.